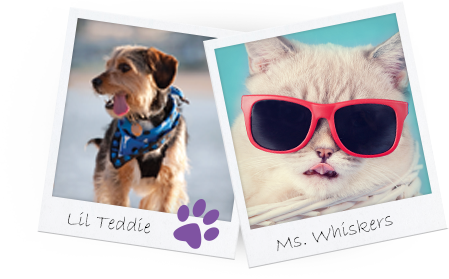 Snap, Share & Connect with Pet Lovers Like You! Subscribe for news and special offers for you and your pet! It comes as a surprise to pet owners to find out that they can fill many of their veterinarian medications at a local pharmacy. While some drugs are for veterinarian use only, many are the exact same drugs used in human medicine, or close equivalents. The price difference between the human and veterinary medications can be substantial. 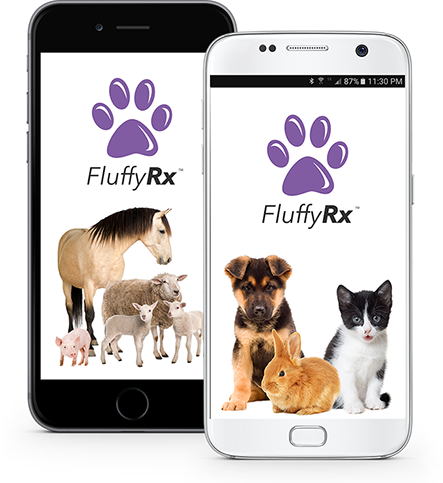 Dowload the NEW FluffyRx App Today! 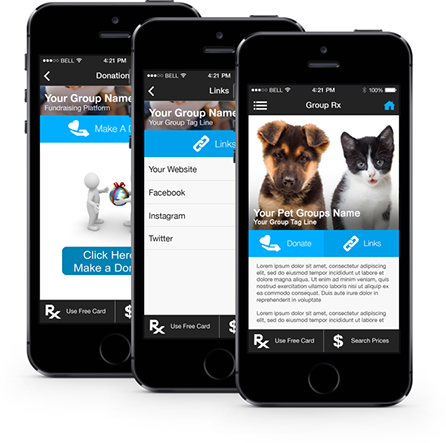 Use the FluffyRx app to save on your pets prescribed medications. 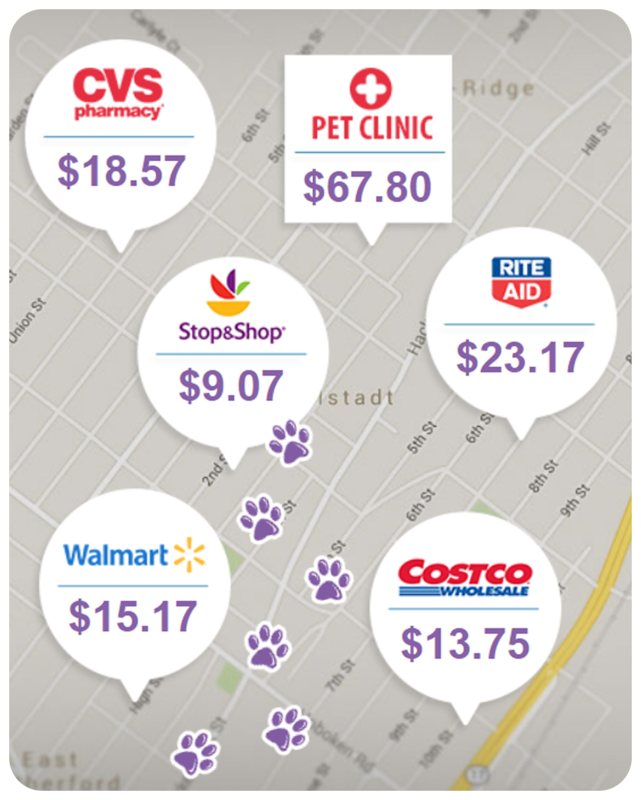 Tap the “Search Prices” button to find the best discount, for your pet’s medication, in your area. Make sure to save as much as possible by comparing prices for your prescribed prescription medications. You can save on your medications at participating pharmacies nationwide. 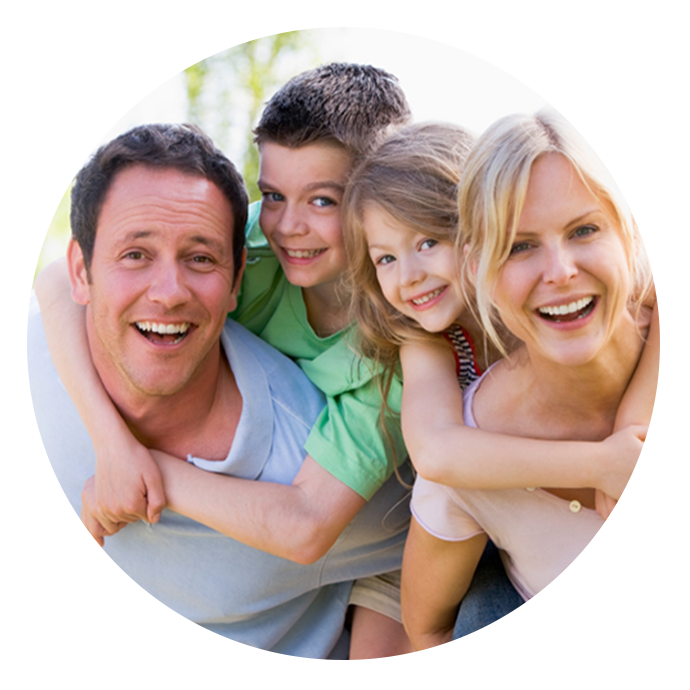 Even if you have insurance, you can save on out-of-network medications or even pay less than your co-pay. Don’t have the app? 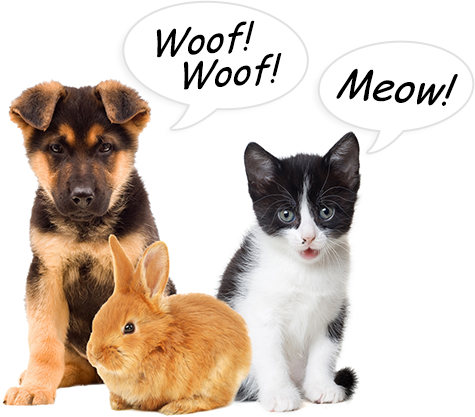 Use the button below to print the FREE FluffyRx card to save on your pets medication. If you are uninsured or under insured, you can also save on your Brand-Name and Generic medications with the FluffyRx Human Card. If you are part of a pet group or organization, you can sign up to our FREE GroupRx platform to help raise funds to support your cause. Just visit the link below to learn more. 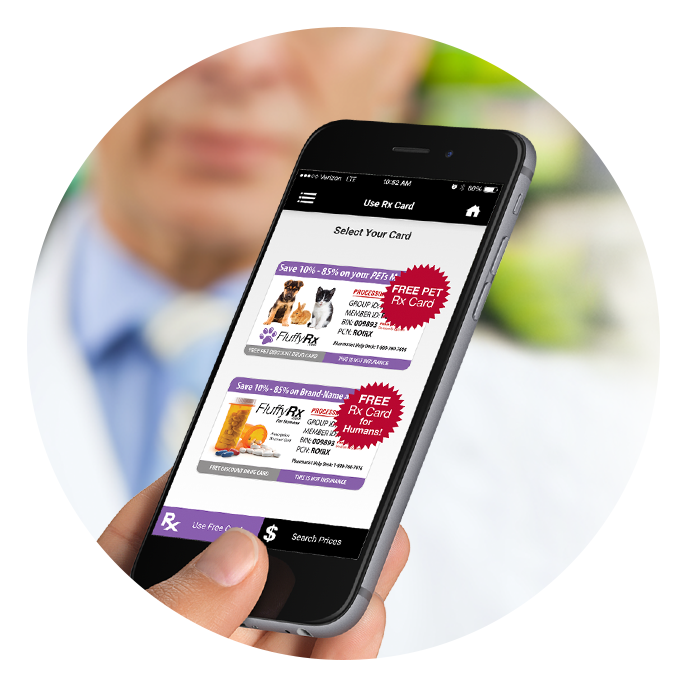 Join one of the nations best Pet discount drug card programs and receive the best branding, technology and payout in the industry.